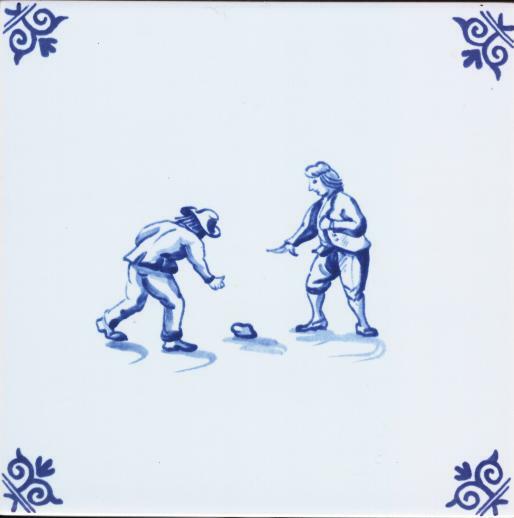 5 inch Children Playing Tile-blue-5 Handformed 3/8 inch thick- P - Tiles Westraven - The Dutch Shop LLC uw winkel voor Nederlandse boodschappen. 5 inch Children Playing Tile-Blue-Price each. Houd mij op de hoogte van updates voor 5 inch Children Playing Tile-Blue-Price each.